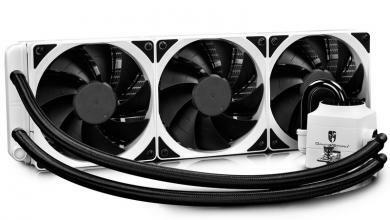 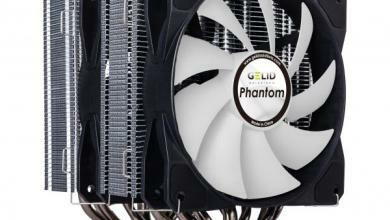 ID-COOLING released a newly developed Vapor Chamber CPU Cooler for Mini-ITX system: IS-VC45. 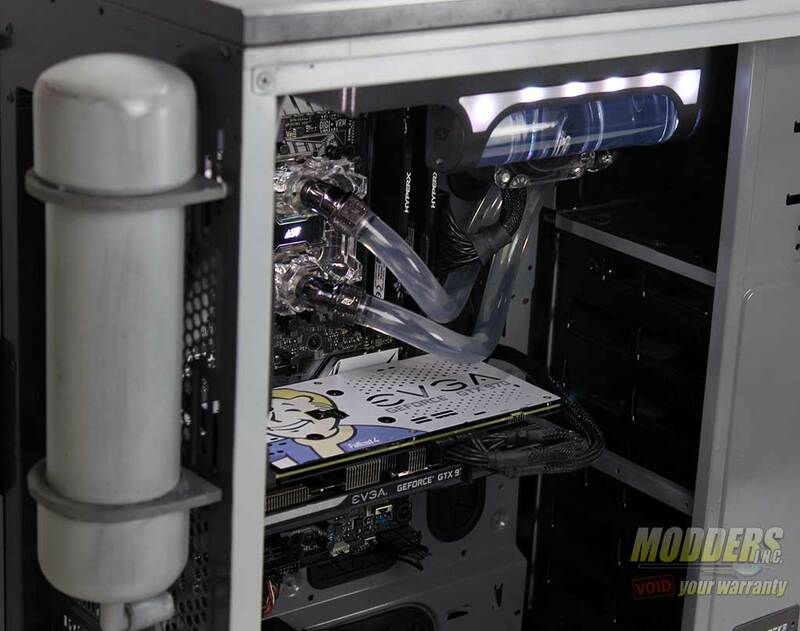 When small PC systems get more and more power hungry and house much more top-tier hardware including the CPU, effective CPU cooling is in demand. 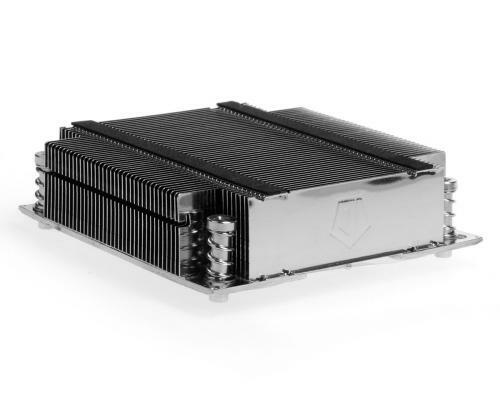 With a vapor chamber base to draw heat immediately from the processor, IS-VC45 is able to handle TDP 130W CPUs. 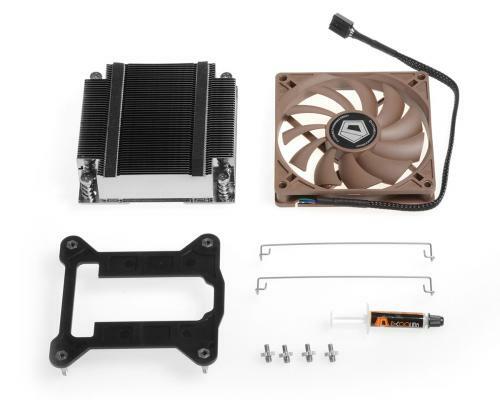 Measuring 94×92×45mm, this cooler can fit into Mini-ITX systems easily. 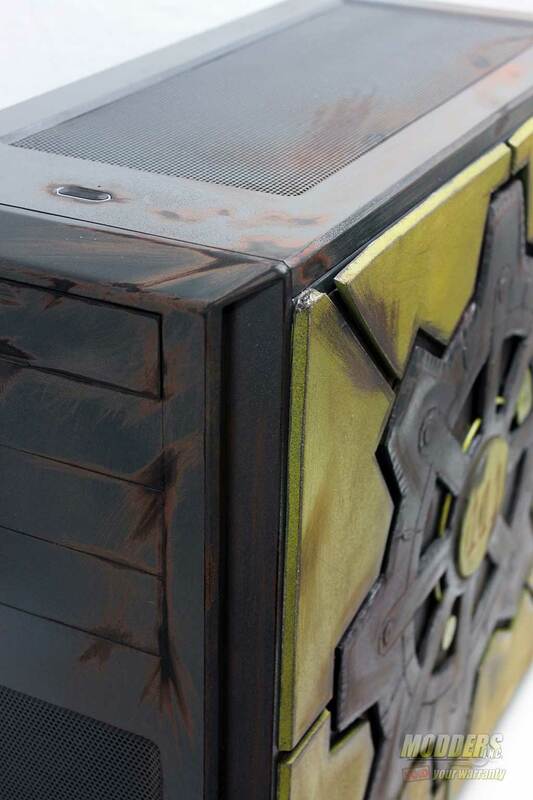 High density aluminum fins are soldered to the vapor chamber base to help disperse the heat. 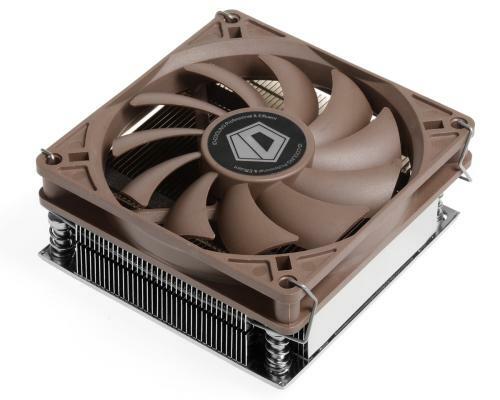 Equipped with a slim 92mm FDB(Fluid Dynamic Bearing) fan, IS-VC45 can dissipate heat efficiently while keeping at a decent quite operation. 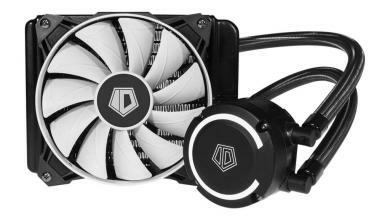 The speed is regulated between 600 to 2500RPM with PWM function. 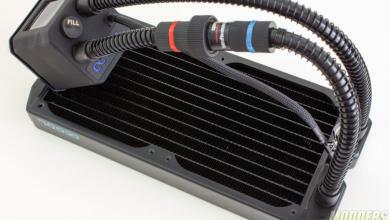 Using metal screws and back plate installation, this cooler will stay safely on your motherboard. 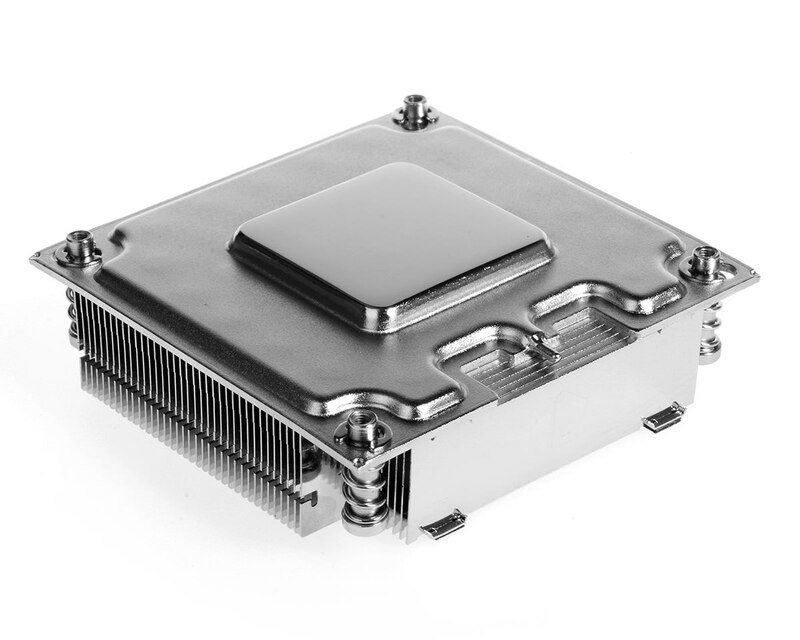 Intel Socket LGA1150/1155/1156 and Socket LGA2011 are supported. 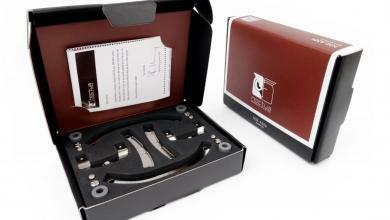 MSRP for IS-VC45 is $44.99.